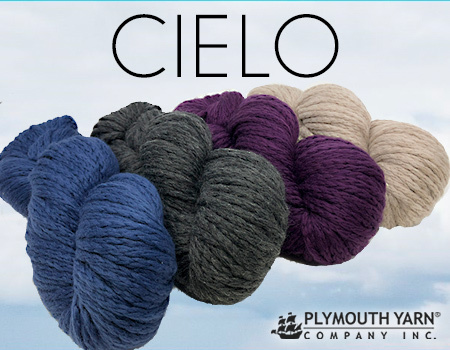 Winter is simultaneous with “cozy sweater weather.” Plymouth Yarn has the secret tool for your ultimate comfy winter sweater: the Cielo yarn. 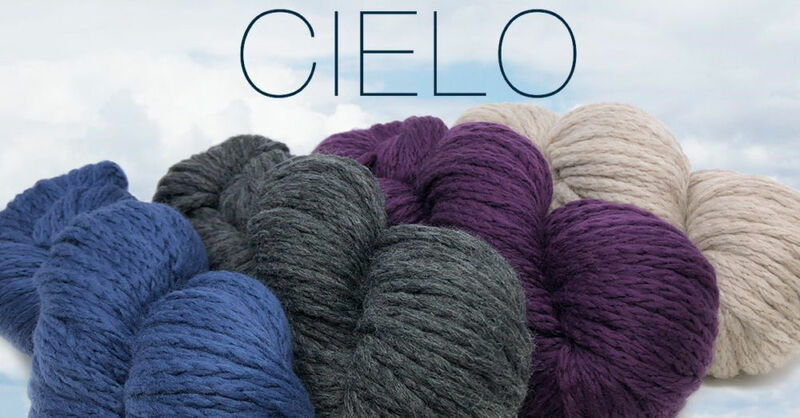 The Cielo yarn hails from Peru packed with soft warmth in its bulk. 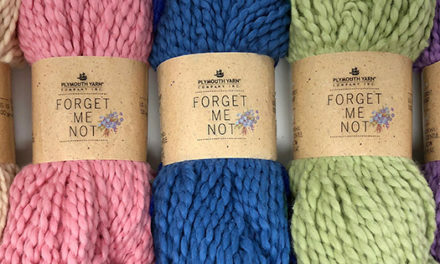 The best part of the Cielo yarn? Even though it has the staple heavy winter look, it is as light weight as your summer bikini (or near to it). Stock up on Cielo this fall to prepare for the winter while you can, you will love slipping this yarn over your needles! 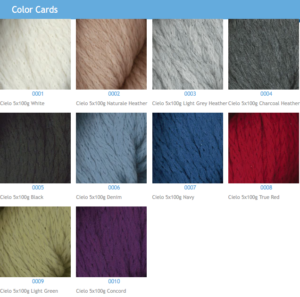 Cielo comes in 10 diverse colors for your knitting basket. 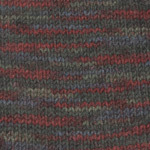 Do you have knitter’s block? 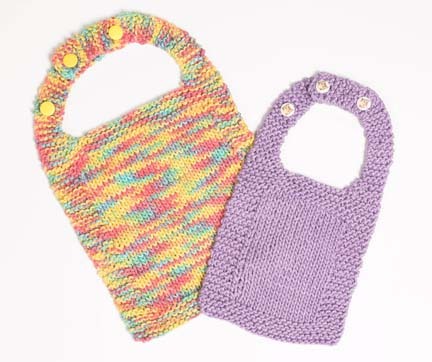 Thankfully we have a plethora of knitting patterns at your convenience! As you have probably guessed, the best type of garments to create with Cielo are of the bulky variety. The classic comfy sweater is at the top of our list. Put a twist on the sweater and knit a vest for the transitional fall season, or to overlay on a long-sleeved tee in the winter. Cielo yarn is also the perfect yarn choice for a warm and height weight blanket for the upcoming chilly season! 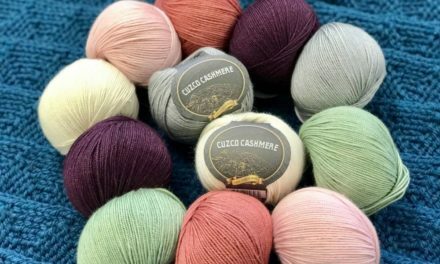 We also have other yarn patterns suitable for the Cielo yarn on our website, please browse through til you find the perfect knitting pattern!